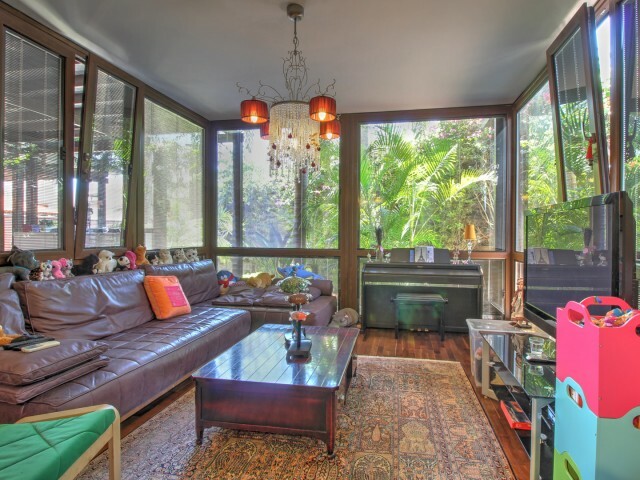 Spacious one-bedroom apartment, located in a gated complex, with its own swimming pool, seating area and tennis court. 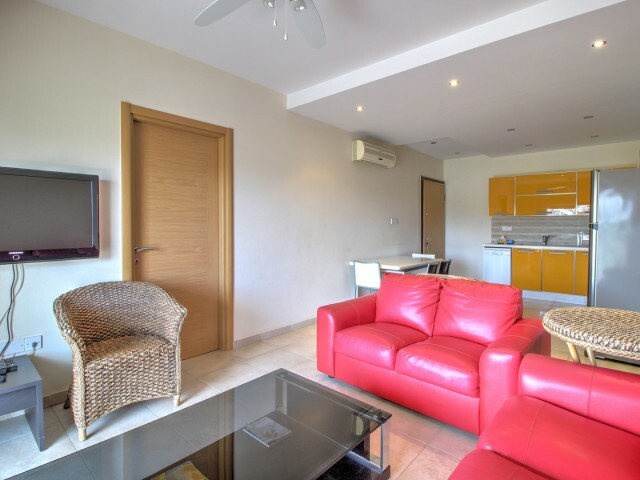 The apartments are located in the heart of the tourist area of ​​Limassol, the beach is a 7-minute walk away. Apartments are equ.. 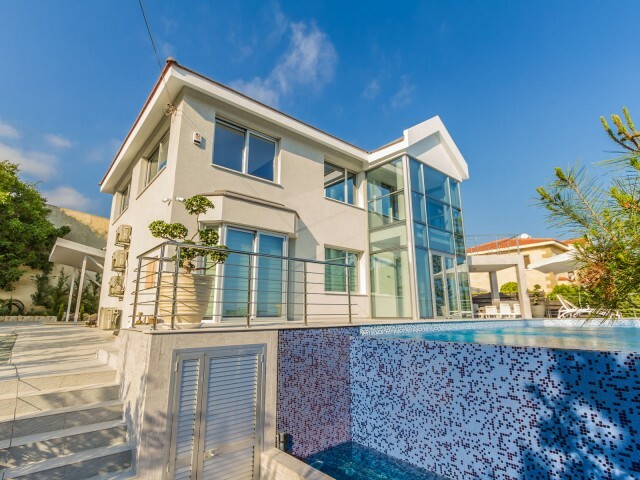 The villa is located in one of the best areas of the city of Limassol - Agios Tychonas, three minutes by car to one of the best beaches, as well as to such hotels as Four Seasons, Amathus, Mediteranean Beach Hotel, a few minutes from the city cent..
Villa in Limassol with 3 bedrooms, located in the prestigious area of Agios Athanasios. Three full bedrooms and one additional, three bathrooms, swimming pool, sauna, central heating, two parking spaces. 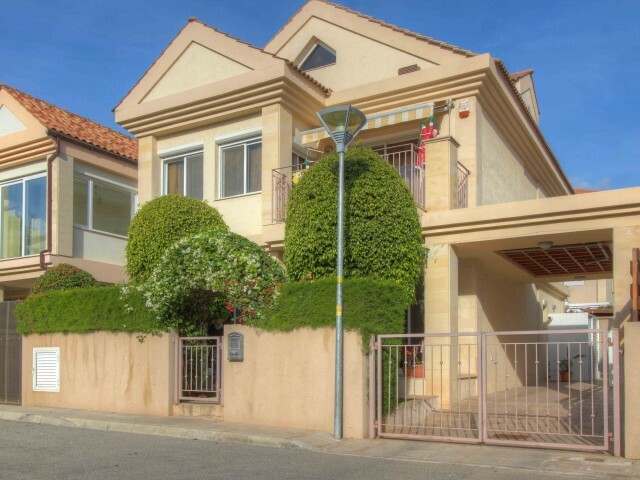 Plot with fruit trees and a separate sittin..
Villa in Limassol with 4 bedrooms, located in a gated complex in the area of ​​the restaurant Coya, Potamos Germasogeia. Private swimming pool, small garden with fruit trees, indoor and outdoor parking. The house has central heating, three bathroo.. 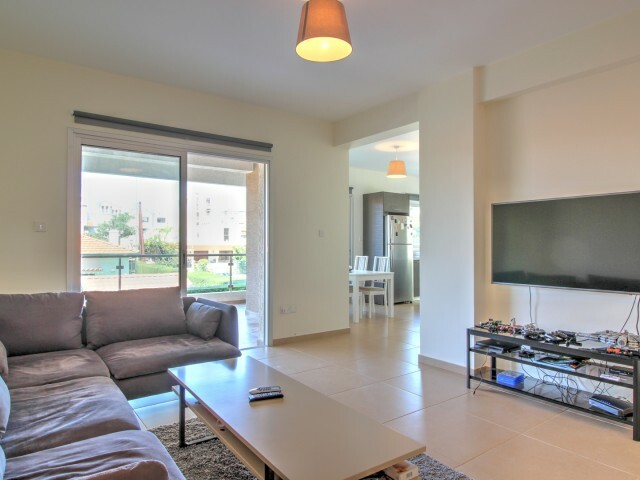 The apartments in Limassol with 3 bedrooms are located in the Potamos Germasogeia area. The closed guarded complex is located across the road from the sea. 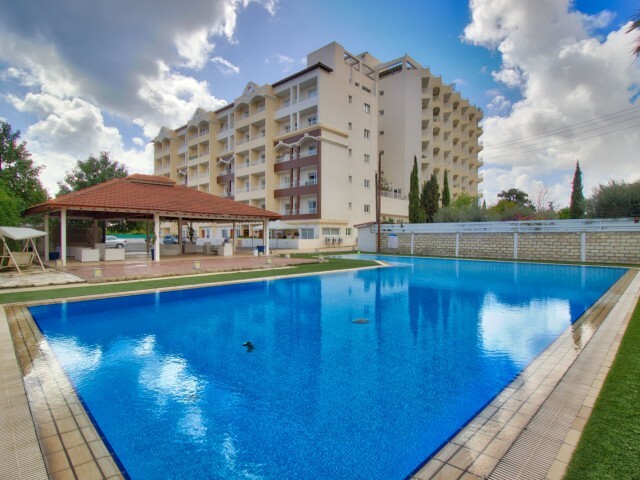 The complex has two communal swimming pools, for adults and children, a playground and a re..